In 1911, aged 15 she was living at Shirwell Manor, Barnstaple with her widowed mother Helen, brother John, governess and 10 servants. In 1929 she was on the electoral register as living at 1A Belgrave Square, London. Nancy Quenelda Platt played tennis throughout the UK and the French Riviera in the 1920s and early 1930s. She was ranked number 80 in the singles in 1921 before focusing on the doubles with her cousin Phylis Mary Radcliffe. They reached the quarter finals at Wimbledon in 1926, and the third round in 1928. They won the South of France Championships at Nice on the 10th February 1930, 6-3, 6-3 against Satterthwaite & Ridley. She also won in May 1926 the Singles, Phyllis Court Tournament at Henley-on-Thames. She played the Woman's no 1 and very popular French woman Suzanne Lenglen (considered to be among the best 5 players of all time) several times both in singles and doubles. The results were typicaly heavy defeats such as 6-1,6-0 at Singles in Nice in 1921, and 6-0, 6-0 at the Doubles finals in Monte Carlo in 1922. The younger daughter of S. R. Platt, Nancy Quenelda Platt (1895–1993), proved to be the longest-lived member of the whole family. She never married but developed an avid interest in the history of the Radcliffe family. Her grandmother Alice had been a Radcliffe and two of her aunts had married Radcliffes. Her interest may have been influenced by the decision of her elder sister to prefer the style of Angela May to her given name of Alice, which was that of her grandmother. That interest culminated in the formal change of her own name, presumably by deed poll, from Platt to Radcliffe-Platt. 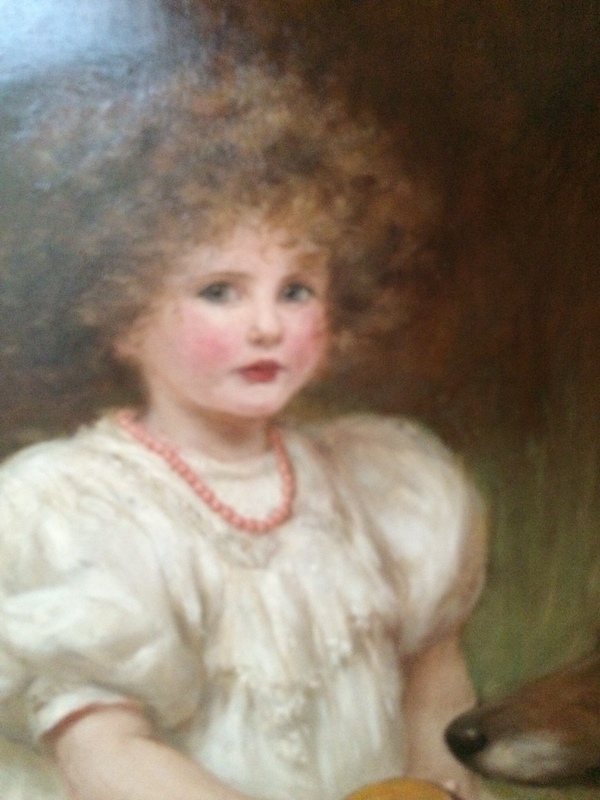 She died at the age of ninety-seven on 28 April 1993 and was interred at Witherslack, Grange-over-Sands, Lancashire, where her favourite aunt, Emily Bertha Radcliffe (1858–1950), had resided until her death at the age of ninety-one, leaving £5345. The estate of Nancy Quenelda Radcliffe-Platt totalled £8,235,256: in real terms, when adjustment has been made for the depreciation in the value of the pound, it was much less than the estate left by John Platt in 1872. Solicitors are searching for relatives of Nancy Platt, 97, of Harpsden, Oxfordshire, who left pounds 8.21m in her will without naming beneficiaries. Nancy Quenelda Platt, of Harpsden, Oxfordshire, left estate valued at pounds 8,213,039 net. She left pounds 2,000 each to the St John Ambulance Brigade, Henley on Thames, the Donkey Sanctuary, Sidmouth, and the Friends of the Elderly, pounds 1,000 each to Harpsden Church, Miss Smallwood's Society and the British Heart Foundation, pounds 500 to Witherslack Church, Cumbria and pounds 225,000 to be divided into 15 shares: two shares each to the London Association for the Blind, PDSA, Sue Ryder Foundation (to benefit the Nettlebed Home), and the Friends of the Elderly, and one share each to Barnardo's, NSPCC, Treloar Trust, Cancer Research Campaign, Guide Dogs for the Blind Association, National Art Collections Fund and John Grooms Association for the Disabled.